An important part of spending an unforgettable vacation in Royal Haciendas, is the various activities in Playa del Carmen which you will be able to do in the company of your family and friends. Relax on the beach with a blue sea as background or have fun doing some of the land and non-motorized water sports, with the equipment we provide in Sports Services; we have everything for children and adults to have fun, from rackets and tennis balls, to snorkeling and scuba diving. 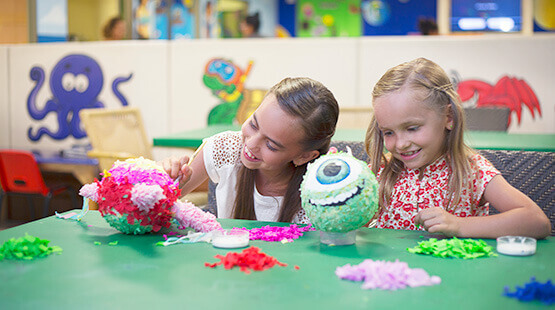 We also have a Kid's Club for the little ones to have a good time. 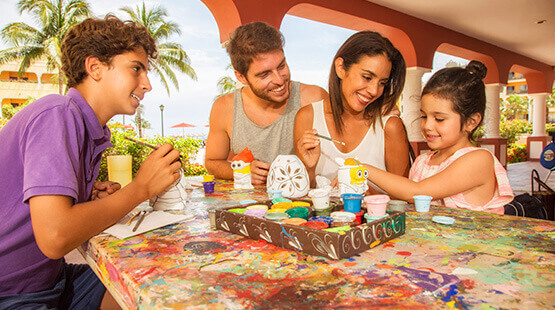 Become a great artist by painting your own handicrafts or go on tour in the Riviera Maya to discover its natural beauties, archaeological sites and museums. 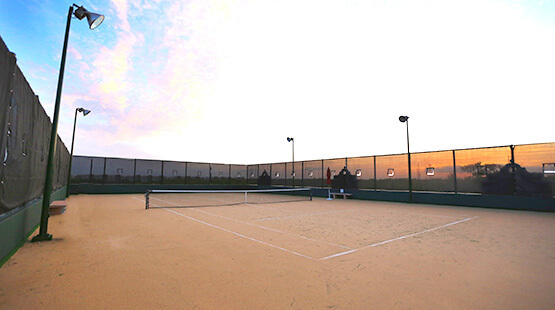 This and more await you in the activities program that The Royal Haciendas has for you and your family. At The Royal Haciendas we have 4 incredible pools that are divided into pools for children and adults, and a semi-Olympic swimming pool, so that each member of the family will have fun in a safe environment. 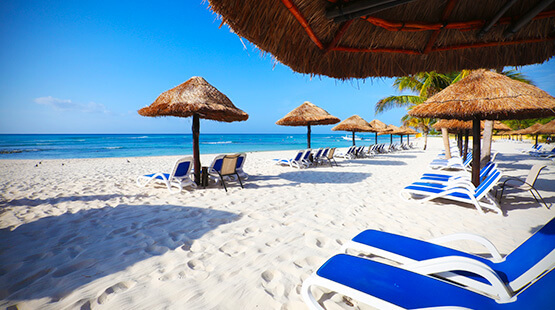 In addition, the resort is located in front of one of the best beaches in Mexico, where you can do fun activities, sunbathe and refresh in the crystalline blue waters of the Caribbean Sea. Nothing better than doing fun outdoor activities with your friends and family. During your family vacation or your best friends' trip, everyone will enjoy our activities program, exciting water sports like snorkeling and scuba diving with the equipment we have in Sports Services; land activities such as basketball and beach volleyball, as well as the best tours in the Riviera Maya. 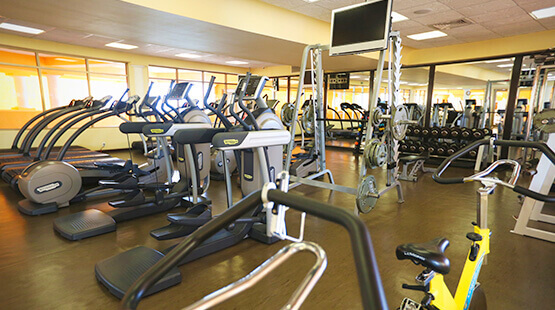 At The Royal Haciendas we have a fully equipped fitness center with cardio and weight equipment, so that you and your family can stay in shape, look and especially feel good during your vacation. Enjoy the fitness center at our Playa del Carmen resort and keep up with all the energy to continue your adventures in this Riviera Maya paradise. Every day is fun and entertaining at our Riviera Maya resort, however, a bit of relaxation is always necessary for an extraordinary vacation. That's why we have created the best treatments in our magnificent spa at this Playa del Carmen resort. 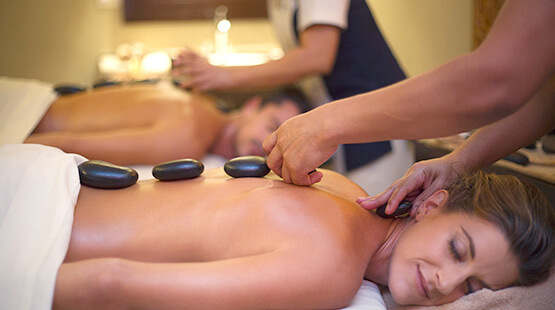 Enjoy relaxing massage, wraps, facials and much more at The Royal Haciendas and regain energy to continue with the fun. The Royal Haciendas has a great family activities program, because we don't want anyone to run out of fun. Choose among board games, handicraft painting, the most entertaining water and land sports, no one will have time to get bored. Our family activities in this Playa del Carmen resort are always enjoyed in a safe environment within the hotel's facilities. In addition to having sunny days by the sea, at The Royal Haciendas you will be able to purchase products from some of the brands you would find in your country, in our Mini Super "The Royal Market", which will make you feel like you are at home. 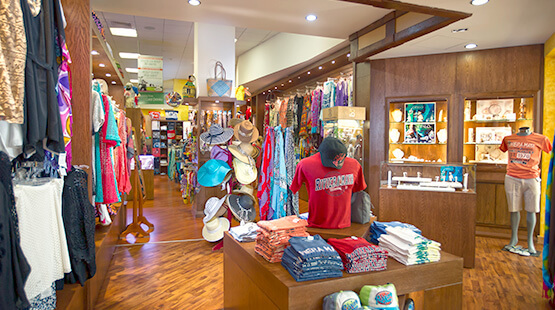 And so you don't have to leave the resort, we have a gift shop for you to buy your family and friends a nice souvenir from your visit to Playa del Carmen. If you are looking to live the most enjoyable vacation, you have reached the right place, The Royal Haciendas. With the recreational activities of our Playa del Carmen Resort, the days on the beach and the sea will be full of action and entertainment. 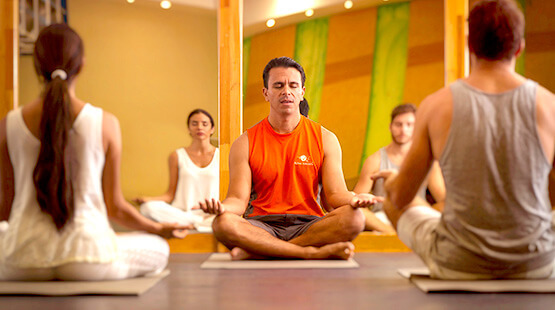 Choose from our yoga classes, aerobics, handicrafts painted by you, fun ping pong games and many other recreational activities that we have prepared for you. The Kid's club at this family resort in Playa del Carmen presents a wide variety of fun activities for children, in a totally safe environment full of games, movies and sports that have been created especially for the little ones of the family not to get bored and, at the same time, parents can enjoy the beauty of the beaches and the sea of The Royal Haciendas, in the Riviera Maya. 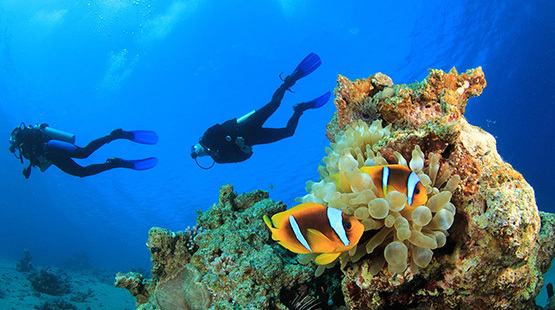 One of the activities that you cannot miss during your vacations is to dive in the waters of Playa del Carmen, where the beauty of the vast flora and fauna that inhabit the bottom of the beautiful Caribbean Sea will surprise you. If it is your first time practicing scuba diving in the Riviera Maya, we will provide you with scuba diving lessons and equipment so that you live to the fullest this amazing experience by visiting the second largest reef in the world.